SP Technology are proud to announce that Videojet will be showcasing both their Continuous Inkjet printer and Laser Marking System. We use these within our bespoke process and production machines for decorative marking to high-speed code marking and on various products on a range of different materials, allowing our highly skilled engineers to tailor each automated machine to suit a specific solution. 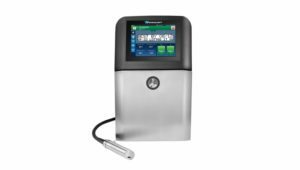 The Videojet 1860 Continuous Inkjet printer provides advanced warning of clogging and EHT trips. The new SIMPLICiTY™ interface greatly reduces operator interactions, and the optional VideojetConnect™ Remote Service minimises the need for on-site service calls. 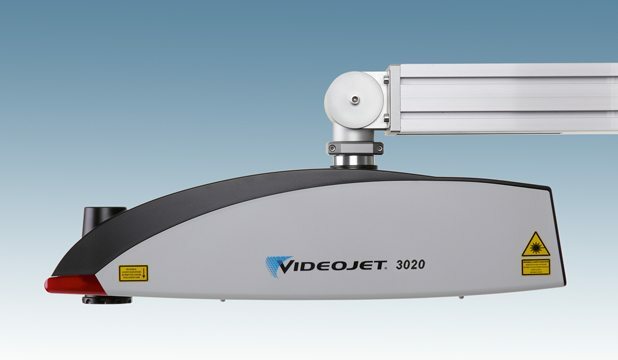 The Videojet 3020 Laser Marking System is specifically designed to meet simple coding applications across a wide range of substrates. It’s simple to set-up and operate, and flexible enough to accommodate changing production demands.